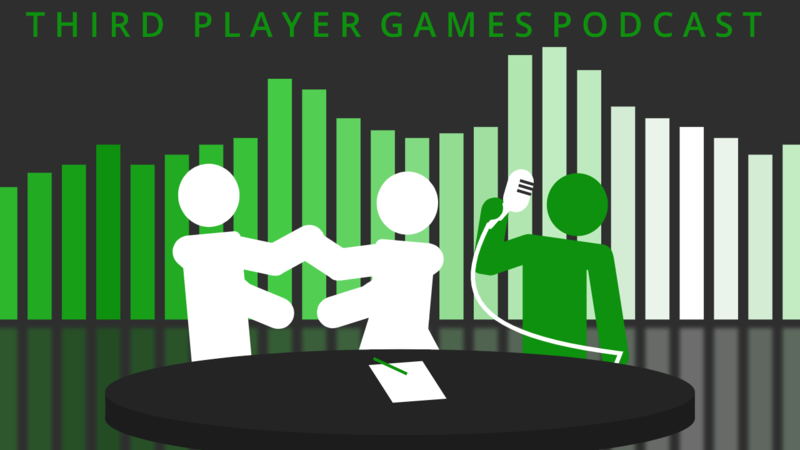 In this week Third Player Games Podcast celebrates its One Year Anniversary Episode! A weird celebration though as Amy & Josh are moving across the country, that leaves Jeffers to fend for himself. On this episode, you get a rare treat with a video podcast! Check out our YouTube channel link below to watch Jeffers! On the 52nd episode, we take a look back and some moments that have made this podcast great! A lot of nostalgia, listening to old clips and talks of the future. Come celebrate with Jeffers and please excuse any slight technical errors, basically, the first time doing a video podcast.